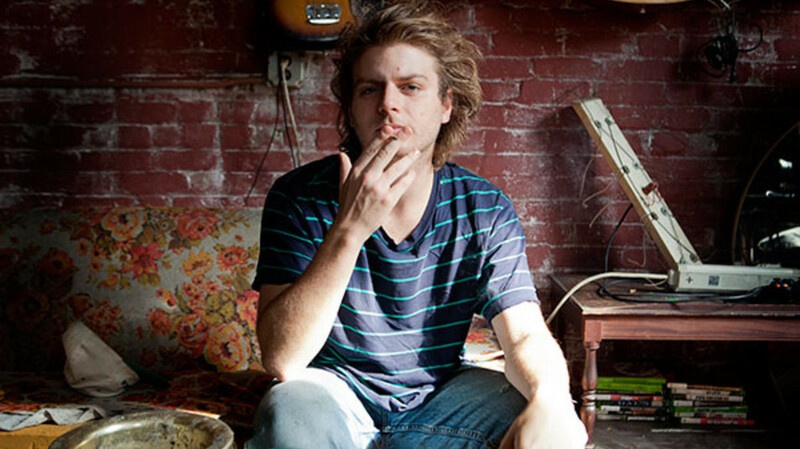 Mac Demarco has announced a spat of dates in the beginning of next year down under in Australia and New Zealand. He’ll make his way back to North America in May, which include a show on May 16 at Webster Hall. The singer has also launched a fan club run by his mother Agnes Demarco, it features a free and paid membership. The paid or disciple membership costs $50, $75 for Canadian members, and $85 for other worldwide people. Some of the perks include a limited edition Official Mac DeMarco Fan Club ring & gift package, personalized birthday message from Mac’s mom, a holiday surprise from Mac, access to exclusive artwork and music, early bird ticket access for select concerts and an annual printed Official Mac DeMarco Fan Club newsletter/zine sent to your home address. Demarco also appeared on labelmate Chalie Hilton’s song ‘100 Million’, which will be featured on her debut album “Palana”. His duet comes in towards the end if you’re that impatient you can’t listen through the whole song. You can listen to the song below.